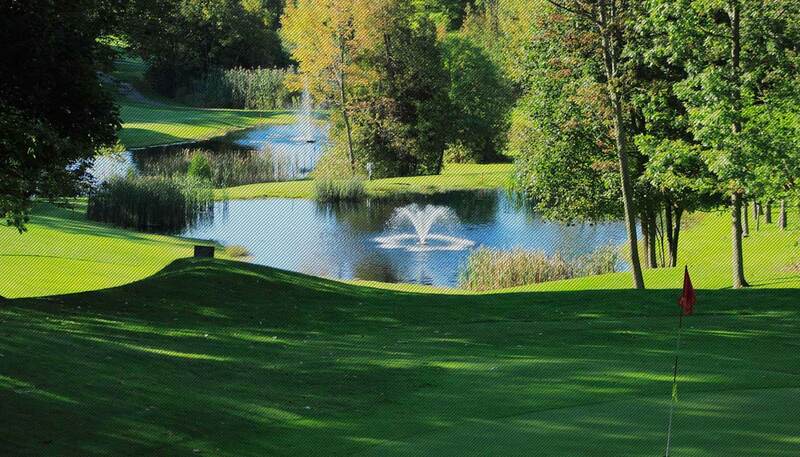 Port Hope Golf & Country Club is a challenging 18 hole facility that has been at Penryn Park since 1900 for public and member play. Situated in the historic town of Port Hope, adjacent to Lake Ontario. The course integrates an interesting blend of nature and design. The generous fairways and gently contoured greens amidst a pristine forest setting are inviting and enjoyable. Refreshing lake breezes and dramatic elevation changes add excitement to every round. We invite you to spend some time at our fully licensed Club House which offers a wide variety of meals, snacks, and beverages, a fully stocked Pro Shop, an outdoor patio, and an enclosed patio lounge area and a peaceful setting to join your friends after your game. The Port Hope Golf & Country Club celebrated its 100th year anniversary in the year 2000. We have recently renovated and or expanded 10 of our tees which has in-turn added total yardage to the course. We invite you to come and see one of Ontario's best kept secrets. A unique golf course design that incorporates many natural features of our Ontario topography within the parameters of exceptional golf architecture. The golf course features fabulous vistas and interesting tee shots from several highly elevated tees. The course design takes full advantage of the natural terrain of mature mixed forests, rolling hills and valleys, and spectacular water views. The course has a special feel and distinction defined by its natural park setting. These environmental features have been included within our outstanding golf design that is in keeping with the natural beauty of Central Ontario. The course has an exciting balance of scenic beauty, challenge and playability for golfers of all abilities to enjoy. The golf course features a layout that requires a great deal of accuracy off the tee and risk/reward shot making ability. With 3 sets of tees on each hole the course will accommodate and challenge both the new golfer and the seasoned pro. 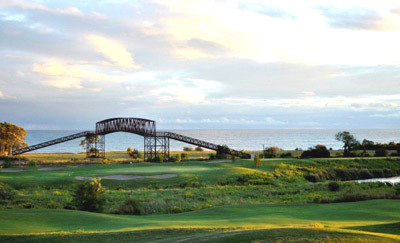 Port Hope Golf & Country Club has generous landing areas off the tee and sizeable greens but when played from its full length, with longer rough and fast greens the course will provide a true challenge. 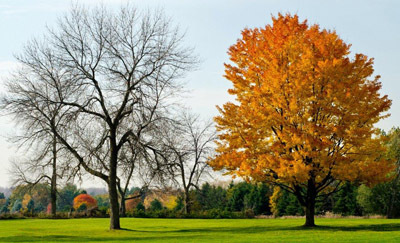 The course is one of Southern Ontario’s premier semi-private courses. We hope that you will put it on your “must play” list. 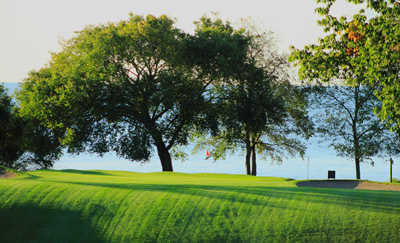 We invite you to visit Port Hope Golf & Country Club for a personal tour and a friendly introduction to the facility. Please call us at 1-905-885-6487, or 1-800-346-5361 or email info at porthopegolf dot ca.